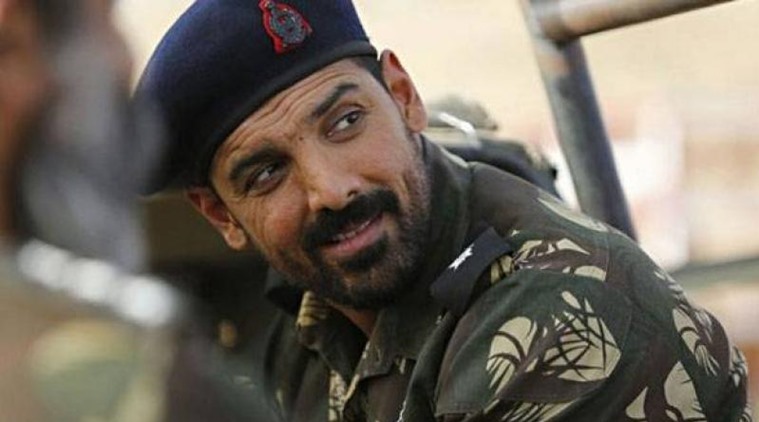 Bollywood’s handsome actor John Abraham’s latest movie ‘Parmanu’ was released on 25th may 2018 and proved to be a hit film as it was a perception that, it would be considered as a hit film if it crosses Rs.55 crore and till today it has earned Rs. 56.79 crore. 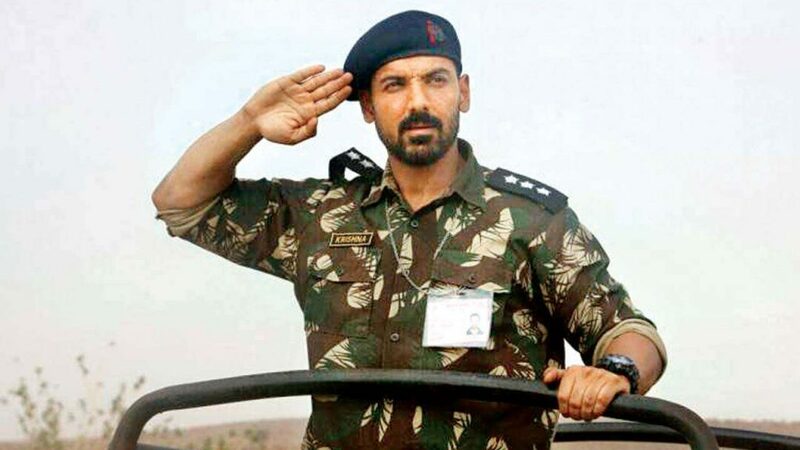 This film is based on 1998 nuclear test at Pokhran ( Rajasthan) by the Indian army to make India as a nuclear powered country. Their great effort and hard work are shown in this hit movie. Earlier it was declared to release it on 8th December 2017 but due to some clashes and issues with Sanjay Leela Bhansali’ s Padmavat, it was postponed to 25th May 2018 on large scale in Indian cinema. This film on its first day of release earned Rs.4.82 crore ,in first week: Rs 35.41 crore and in second week it earns Rs 50.55 crore.